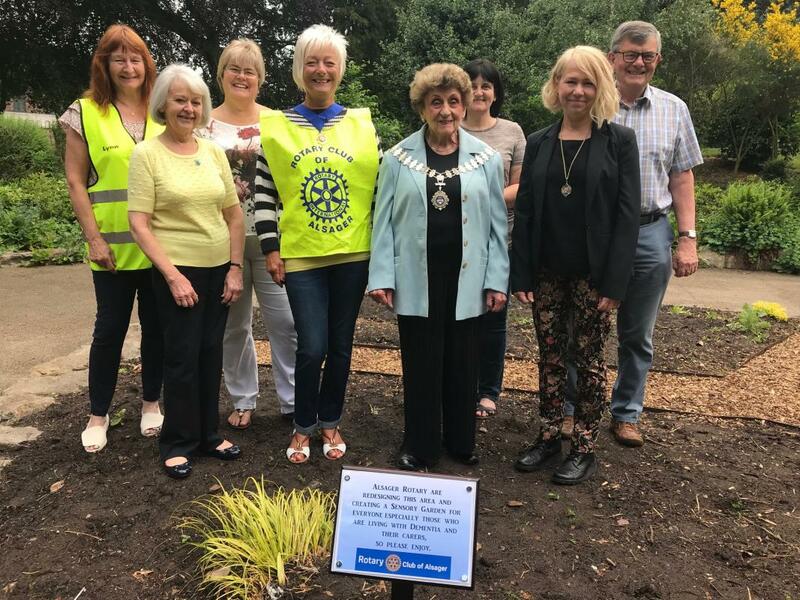 Dementia Awareness week in Alsager was the perfect occasion for Alsager Rotary to mark the completion of the ground work and design phases for our Sensory Garden in Milton Park, which, it is hoped, will trigger memories through scents and sounds, for those who live with dementia as well as providing a lovely garden for their carers and the whole community to relax in and enjoy. 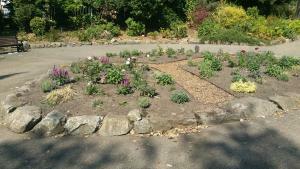 The planting of shrubs and herbs etc. will follow through on a seasonal basis with completion expected during Spring 2019.